Anyone following this blog will be aware of the situation with Western Greyhound. We all know it has been for sale but have been waiting patiently to see who actually buys it, if indeed anyone was interested. If you have been reading all the comments left on this site you will be aware of several suggestions that Plymouth Citybus / Go Ahead were looking to purchase as least part of the operations. Yesterday there were tweets on Twitter suggesting that Go Ahead have indeed purchased the South East Cornwall and North Cornwall operations and will trade as Go Cornwall. 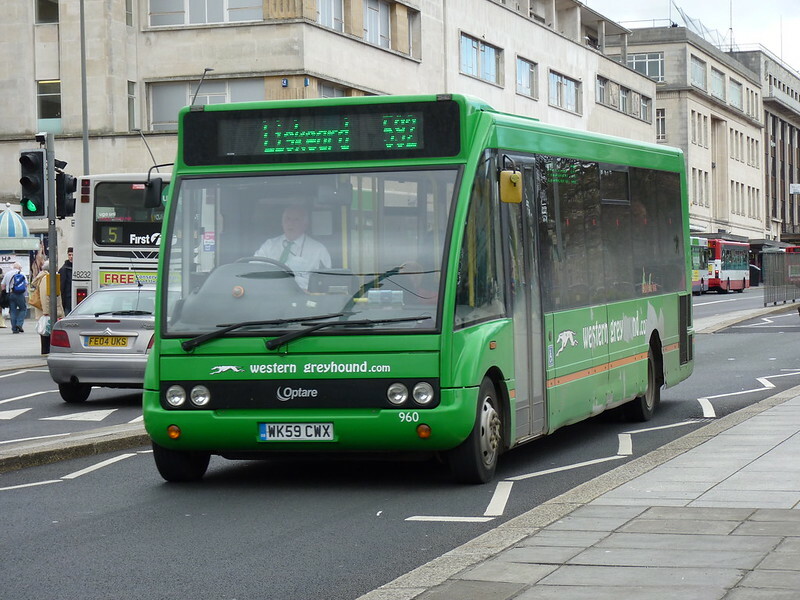 Plymouth Citybus has acquired vital Western Greyhound bus services in the Liskeard area. 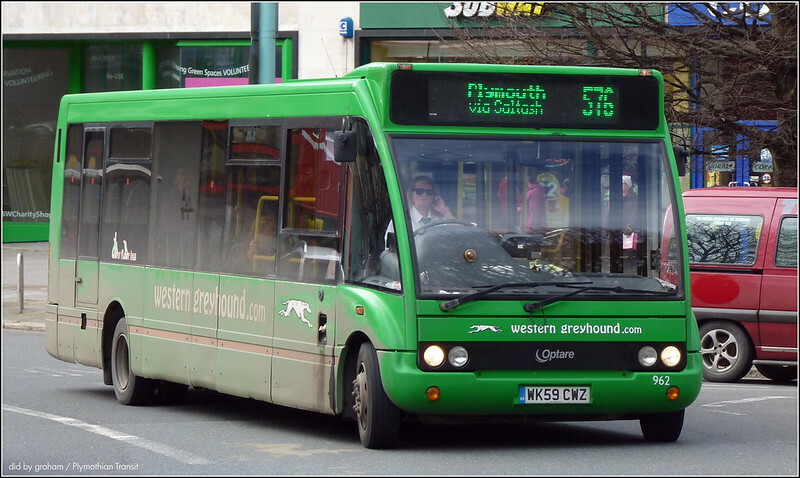 It will take over on Monday 8th December 2014 to run in South East Cornwall, safeguarding bus driving 31 jobs in the area, and continuing to run the Western Greyhound timetables that are currently in place. Plymouth Citybus, part of the national transport group Go-Ahead; will take on services previously run by Western Greyhound in and around the Liskeard area. Including the 572 between Looe and Plymouth, the 573 between Looe and Liskeard, the 574 between Liskeard and Callington, and the 576 between Plymouth and Bude, via Callington and Launceston. It will also run the section of service 593 between Plymouth and Liskeard. Western Greyhound will continue to run the 593 between Newquay and Liskeard and through tickets will continue to be available. Plymouth Citybus currently run a fleet of 180 buses in Plymouth and its travel to work area, carrying in excess of 16.3 million passengers a year. Bringing the new ‘Go Cornwall Bus’ under the Plymouth Citybus umbrella means it will be managed by a company who currently enjoys a 91% passenger satisfaction rating and has been awarded Investors In People Gold status. NORFOLK SCENE: Further Afield- Trip to Didcot Parkway. PUBLIC TRANSPORT EXPERIENCE: XP64 - 50 Years Ago! A Revolution in Train Design? The statement ends "The current services will remain and the times and fares will be continue unchanged..." but the Plymouth Citybus timetable shows no services north of Launceston to Bude on Saturdays? I have asked about this as I wonder if its an error in the timetable? I wonder if Plymouth citybus is going to repaint these Optares into a swoop design or into a different design for these services. Surely one would assume that the buses will eventually be in a green version of the PCB swoop livery? Who on earth would design a square logo in green and then plonk it on a red bus???? The logo itself is just white and yellow, the same as the standard Citybus logo. It will work just as well on red or green. I would like to see it on green with white swoop but I am sure they will alll end up red which makes sense for the company. Surely the name is "Cornwall Go Bus"? Its the same logo as Citybus's and we don't call it "City Plymouth Bus"??? Shame they didn't resurrect the Countrybus fleetnames. Cornwall Country Bus sounds a lot better than Go Cornwall. The 576 timetable now shows a Saturday service to Bude. Yes, Thanks to whoever it was that pointed this out. I sent it on to Citybus who clearly have corrected it straight away! I guess this is the beginning of the end. The fact that the administrators are splitting the business up means some parts will probably be left over and shut down. Good news for the staff who are lucky to be TUPEd across but bad news for any left over if no-one wants their part of the business. If the rumours are true then it does sound like there is a buyer for the rest of the business. What administrators? It's not in administration.......... is it? It was put up for sale. 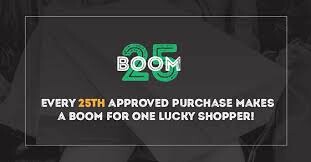 If no buyers are found for the rest, it will continue to trade all the time that the owners are willing to put money into the business (on the assumption that it is running at a loss, of course). The owners might then decide put it into administration or to wind it down gradually..... but we don't appear to be at that stage just yet.